Today is the 57th birthday of Rick Lyke, a fellow drinks writer in North Carolina. Rick writes for a variety of publications and online at Lyke 2 Drink. 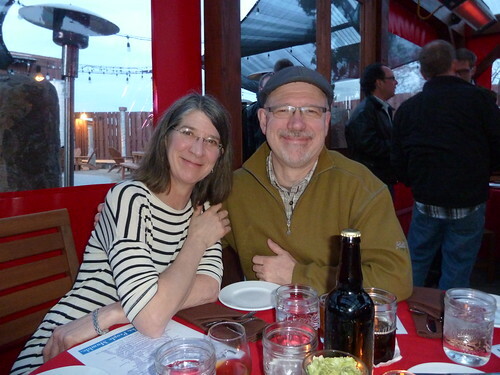 It’s especially terrific that we can all celebrate Rick’s 54th today, because he fought and won a battle with prostate cancer, which prompted him to found the grassroots organization Pints For Prostates. 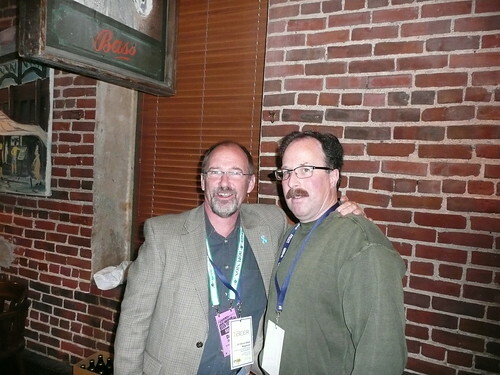 Rick is a terrific champion for both great beer and men’s health. Join me in wishing Rick a very happy birthday. 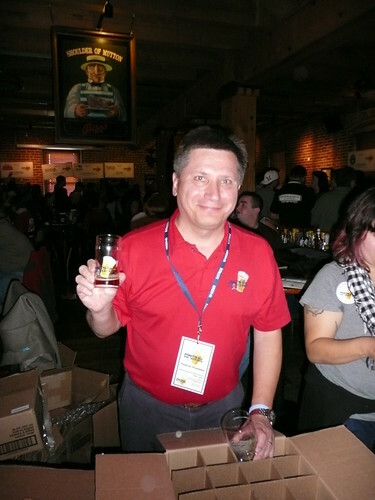 Rick at the first Rare Beer Tasting at Wynkoop during GABF Week in 2009. 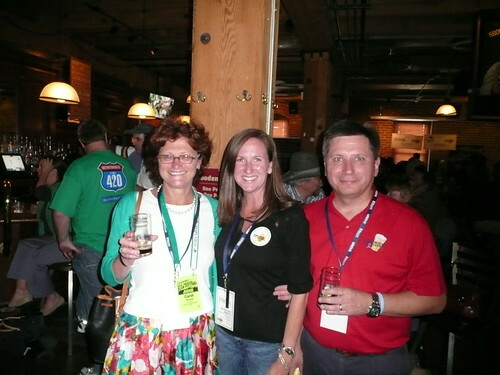 Rick with Carol Stoudt and Amy Dalton at the first Rare Beer tasting at Wynkoop to raise money for his Pints for Prostates organization. 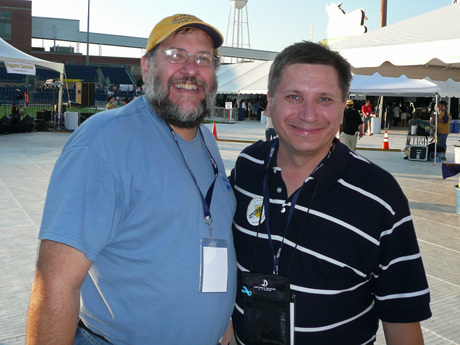 Lew Bryson and Rick at the World Beer Festival in Durham in 2008. Jeff Bearer, Stan Hieronymus, Stephen Beaumont and me with Rick at the Great Divide open house on the first day of GABF a few years ago. And finally, the ubiquitous Sam Adams brunch photo I use four times a year, with Daniel Bradford, of All About Beer, Jim Koch, Amy Dalton (who used to be with All About Beer) and Rick. 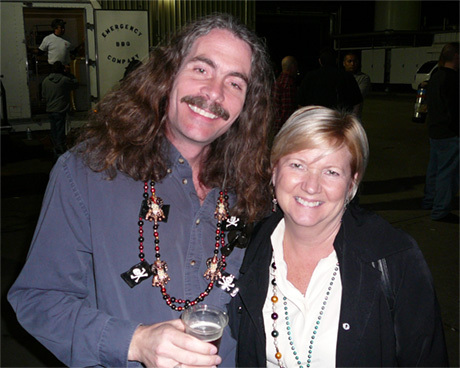 If you’re on the national beer festival circuit, you’ve no doubt seen Cornelia Corey, who turns 62 today. 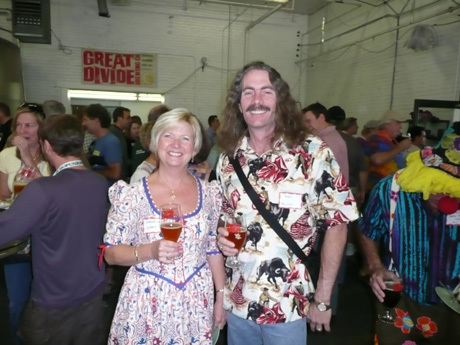 In 2001, Cornelia became the first female “Beer Drinker of the Year” in the contest sponsored by Wynkoop. 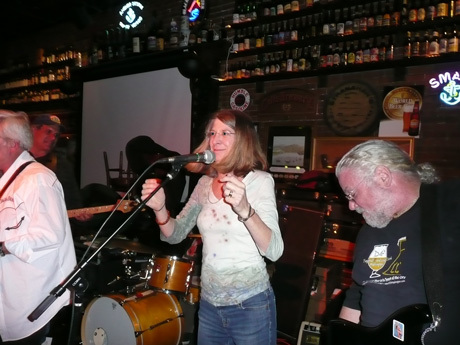 She and her husband, Ray McCoy (himself a 2003 BDOTY, making them the only couple to have won) travel from their native North Carolina to attend many of the big beer festivals and events around the country, and the parties are always a bit more fun when they’re around. Join me in wishing Cornelia a very happy birthday. 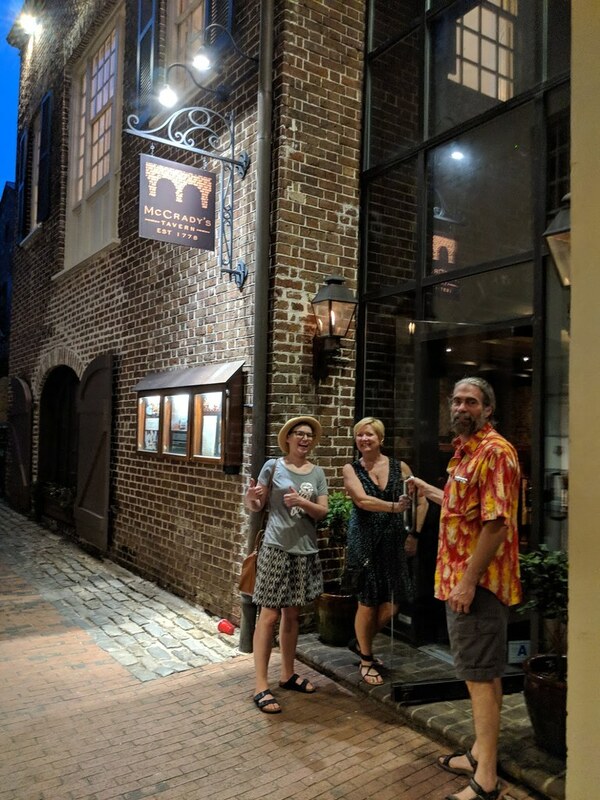 And this was last week in South Carolina, with Ray and Emily Sauter. 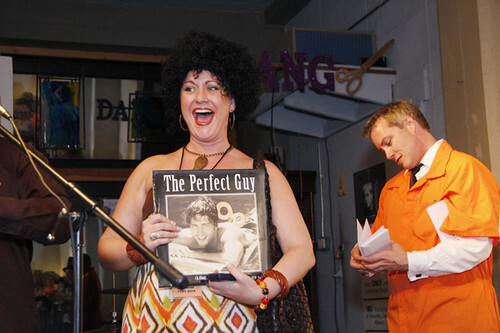 Today is also the 45th birthday of Chris Rice, who led a group that not too long ago bought All About Beer magazine. Chris had worked at the magazine for many a moon, and in fact I got to know him much better during a press junket to Belgium a few years ago when I learned, among other things, that he’s a shark card player. 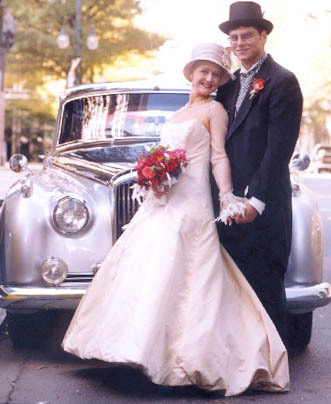 He’s also a former brewery owner, having co-founded the Carolina Brewery in 1995, shortly after graduating from UNC. 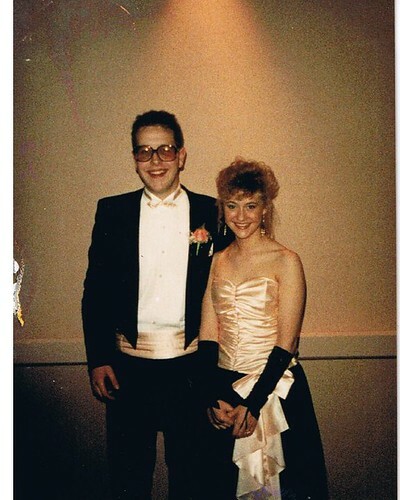 Having gone back to school for an MBA, he joined the staff of All About Beer and a couple of years took over as president and publisher. Join me wishing Chris a very happy birthday. 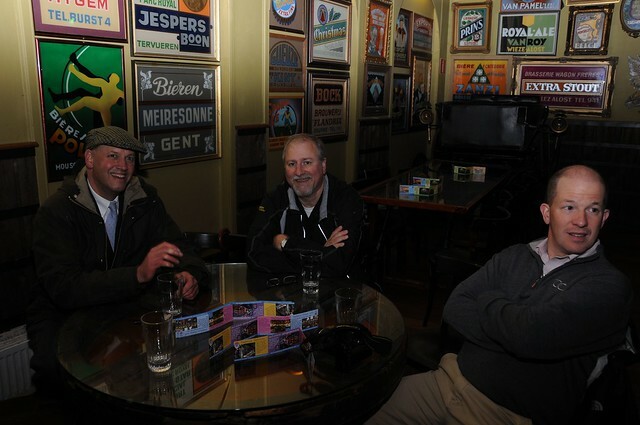 Pete Reid, me and Chris at Delirium Tremens in Brussels during a press junket to Belgium a couple of years ago. Chris being interviewed by Belgium television. 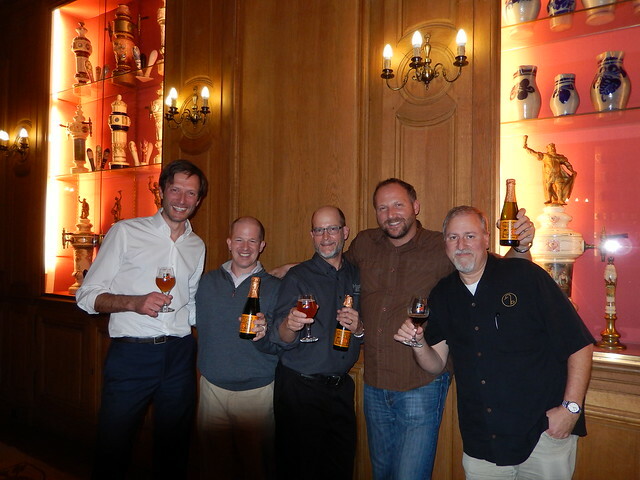 Guillaume Vandooren from Lindemans, Chris, Craig Hartinger from Merchant Du Vin, Derek Buono from Beer: The Magazine, and me at our final dinner in Brussels. You knew it had to happen. There’s at least one every year. Two breweries in the home city or state make a bet for whose team will win the big game, with the other’s beer as the prize. The only question is which breweries would step up. 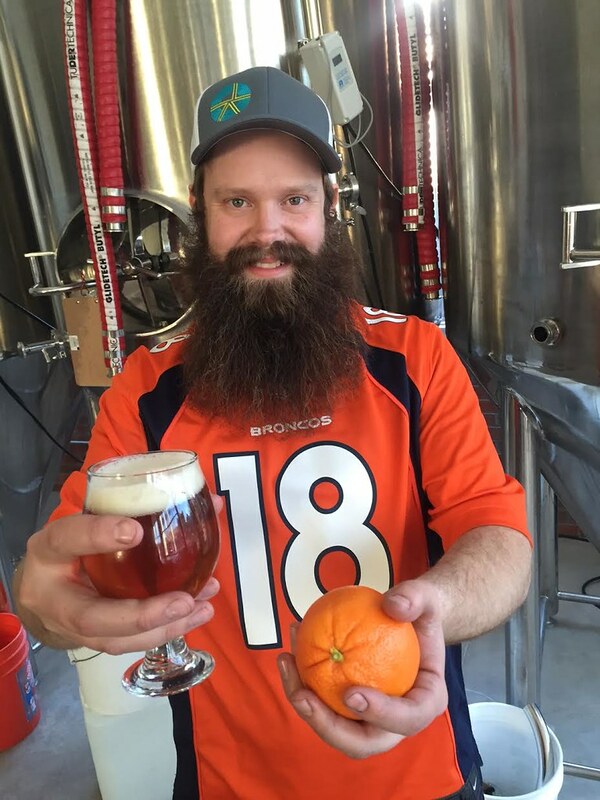 According to the press release I got today from Denver beer writer Marty Jones, “The losing brewery will have to brew a special batch of beer from a recipe chosen by the winning brewery. The beer recipe will include indigenous ingredients from the winner’s state and will be named by the winning brewery. 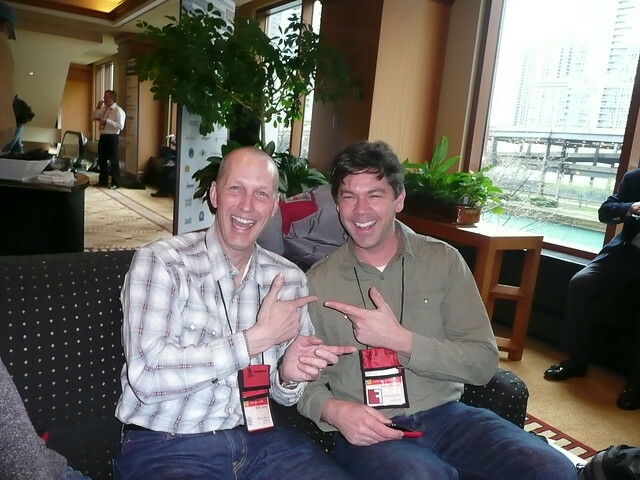 Marty Jones with Fullsteam Brewery’s Sean Lilly Wilson during CBC 2010 in Chicago. Spangalang’s Austin Wiley with Orange Crushsicle. Each brewery will be asking its social media followers to suggest beer styles, local ingredients and names for the winning beers. On February 5, the Friday before the Super Bowl, each brewery will release a special pre-game beer to rally local fans. Spangalang will bring back Orange Crushsicle, which it debuted prior to the Broncos defeating the New England Patriots to win the AFC crown and a place in the Super Bowl. The beer equivalent of the Dreamsicle frozen treat, Orange Crushscicle is a citrus session ale enhanced with orange juice, sweet and bitter orange peel and vanilla. Its name pays tribute to the past and current defense of the Broncos and predicted the creaming of the Patriots by the Broncos. Spangalang Brewery was founded in April 2015 by former Great Divide Brewery brewers Taylor Rees, Austin Wiley and Darren Boyd. The brewery crafts world-class beer for locals and celebrates the past and present culture of its historic Five Points neighborhood. Spangalang earned numerous “best new brewery of 2015” honors and a gold medal at the 2015 Great American Beer Festival medal. 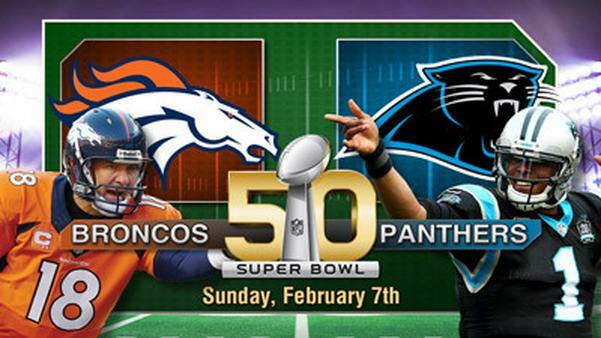 May the best brewery win. Thanks to declines in sales volume, MillerCoors announced today that they will be closing their brewery in Eden, North Carolina, winding it down over the next year with plans to finally close in September of next year. Opened in 1978, the Eden facility was the first brewery to produce Miller Genuine Draft back in 1986. Today, it’s a state-of-the-art operation with more than 500 employees and an annual brewing capacity of 9 million barrels. The small, friendly community of Eden lies near Greensboro. 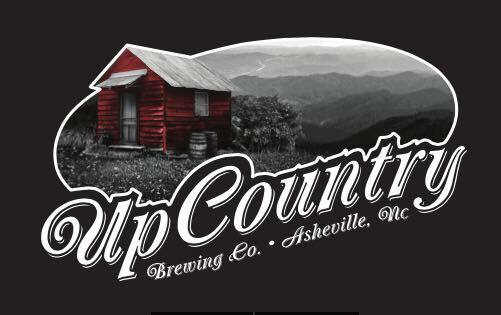 “Today we made the difficult decision to close our brewery in Eden, N.C., in order to optimize our brewery footprint and streamline operations for greater efficiency across our remaining seven breweries,” said Chief Integrated Supply Chain Officer Fernando Palacios. The decision to close the Eden Brewery was due to significant overlap in distribution between Eden and the Shenandoah, Va., brewery, which is approximately 200 miles away. 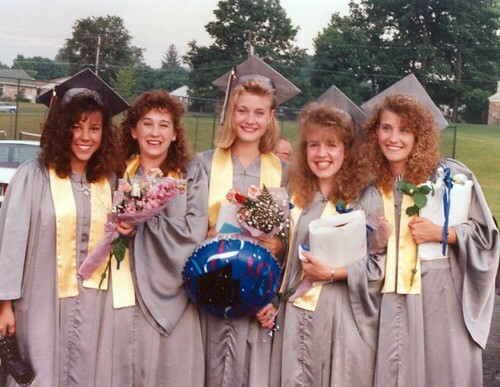 Eden has been a strong performer over the years. However, Shenandoah is better suited geographically in relation to Northeast markets and is also the newest brewery in MillerCoors network. 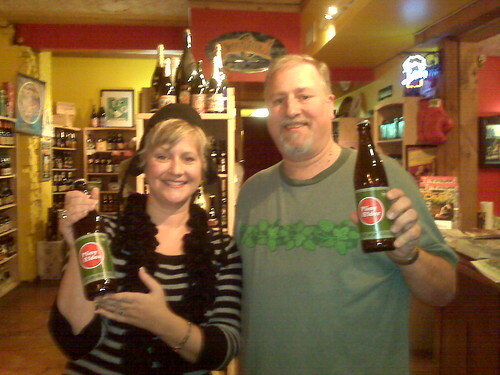 The Eden brewery employs approximately 520 employees. In 2014, Eden produced 7.1 million barrels of beer, which were shipped to 280 independently-owned distributors. Brands include Blue Moon seasonals, Coors Light, Miller Lite and Miller High Life. Over the next 12 months, products currently produced in Eden will be transitioned to other breweries, including Shenandoah, Va.; Trenton, Ohio; Fort Worth, Texas; Albany, Ga.; and Milwaukee, Wis. Since the creation of MillerCoors seven years ago, volume has declined by nearly 10 million barrels. This volume loss is due to a variety of factors, including economic challenges, an explosion of choice and fragmentation within the beer business, and a dramatic change in the way consumers engage with brands. As a result of declining volume, MillerCoors breweries are operating at an increasingly inefficient capacity. While MillerCoors is taking steps to strengthen its overall portfolio to drive long-term growth in volume and share, continued volume declines are expected each of the next few years. Blue Moon seasonal products will be moving to the Milwaukee brewery, which already produces seasonal varieties for Leinenkugel, said Marty Maloney, a spokesman for MillerCoors. Maloney said each brewery receiving work from Eden will evaluate its own hiring needs, but the shift could add jobs or at least support the existing jobs in Milwaukee. But decreasing sales — volume has declined by almost 10 million barrels since 2008 and the company expects the trend to continue for the next few years — mean MillerCoors’ breweries are operating inefficiently, and future closures or reductions could be in the big brewer’s future. 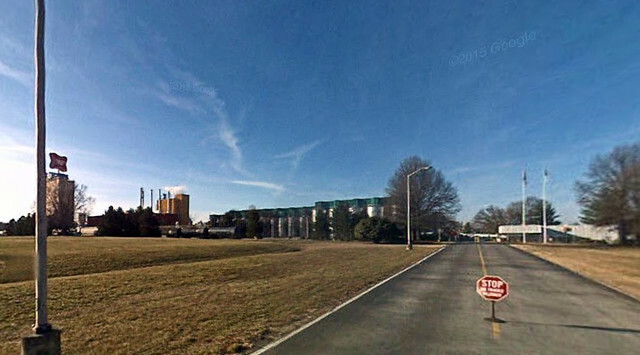 The entrance to the MillerCoors plant in Eden, North Carolina, as close as you can get on Google Maps Street View. Today is the 66th birthday of Daniel Bradford. 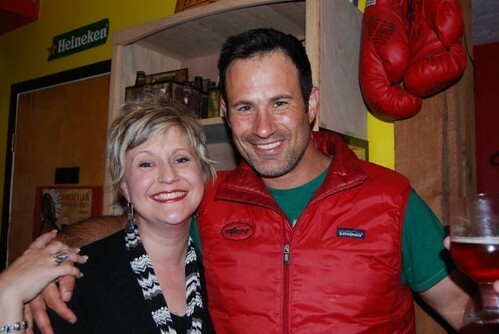 Until recently, Daniel was the publisher of All About Beer magazine. He’s been involved in the beer world for many a year, from the early days of GABF to the Brewers Association of America, which a few years ago merged with the Association of Brewers to become the Brewers Association. Last year, longtime employee, and former brewer, Chris Rice bought the magazine, and Daniel continues to be involved as an associate publisher. Join me in wishing Daniel a very happy birthday. 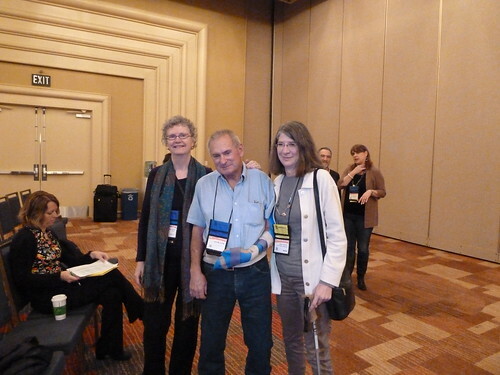 Daniel Bradford at the far left, with Amy Dalton in between Jim Koch and Rick Lyke, at a Boston Beer Brunch during GABF several years ago. 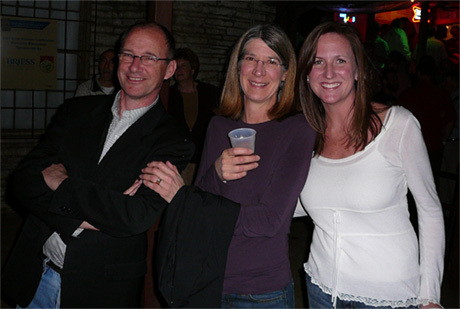 Daniel with Julie Johnson Bradford with Amy Dalton at the 2007 Craft Brewers Conference in Austin, Texas. 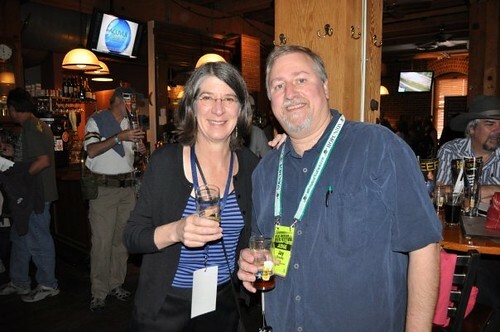 Daniel with Dan Carey, from new Glarus, at Rick Lyke’s Rare Beer Tasting that took place at Wynkoop during the 2009 GABF. 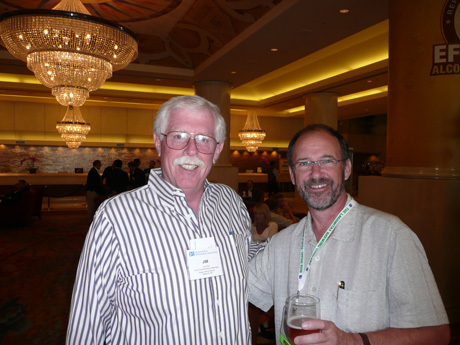 With Jim Cline, from Rogue, at the NBWA Convention in San Francisco 2008.